Access various permits, documents, and information about building regulations in Springfield, Ohio. Please send plans to plans@springfieldohio.gov include list below. 1)Application submitted with electronic drawings. 2) Send full set of drawings. No specification books or bid information to be included with plans these need to be submitted separate. 3) Scope of work to accompany drawings. 4) Any drawings not submitted under these guidelines will be refused. 1) Submit full set of drawings. 2) Attach revision sheet to include answers to questions from previous review. 3) Reference page and cloud all revisions on drawings. A permit is not required for routine maintenance work or cosmetic improvements such as carpet, painting, vinyl siding, replacement of cabinets, replacement of same-size windows, fences, residential storage buildings 200 square feet in size or smaller, etc. Note: Fences must meet zoning restrictions regarding height and placement. A permit is required for new construction, demolition and any alteration, addition, repair or renovation beyond basic cosmetic improvements. 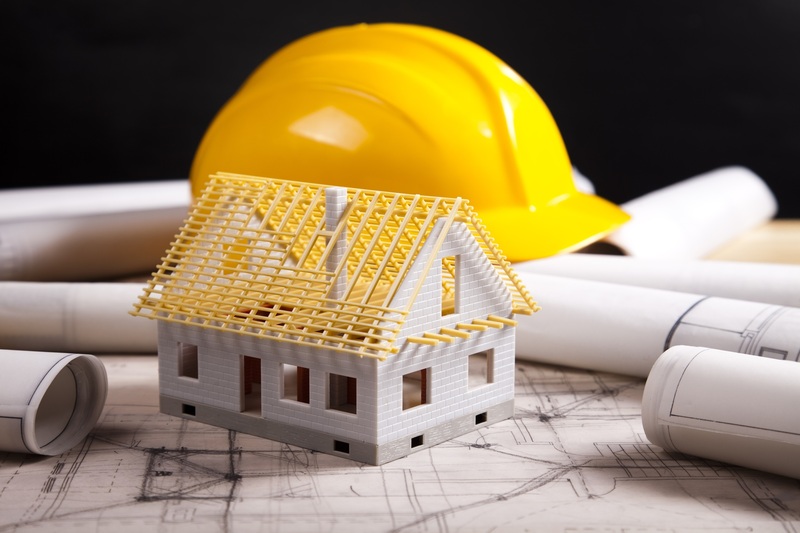 Separate permits are required for any work in the following areas: building (including reroofing), heating-ventilation-air conditioning, electrical, demolition, fire detection and suppression, signs, plumbing, swimming pools over 36 inches deep or moving a building. Failure to obtain the proper permits can result in financial penalties and/or orders to remove unauthorized construction work or installations.